I'm in the middle of reading "The Power", a sci-fi novel by Naomi Alderman. It's so good, and it inspired me to make this playlist exploring the poetics of electricity. The novel is changing how I read these poems and vice versa. This poem is in the public domain. 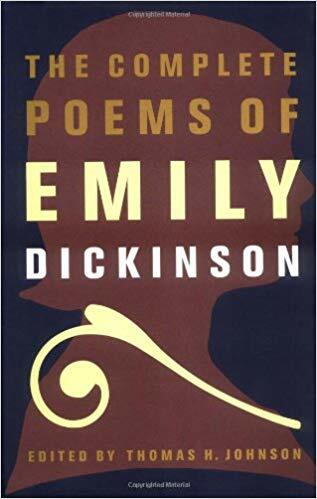 Available in "The Complete Poems of Emily Dickinson" (Back Bay Books, 1976), ed. Thomas H. Johnson. are fish — I defer to biology’s genius. and habitat, other than they are river dwellers. keeps the bitten fish lean and alert. The need to hide while regrowing a tail teaches guile. They’ll eat smaller tails for a while. These eels, these eels themselves are odes! beside the river on a spring day. embracing on the tumbledown esplanade. Some fishermen drinking beer from tall brown bottles.